MainAll NewsRadioDid religious Jewish leader discourage Aliyah? 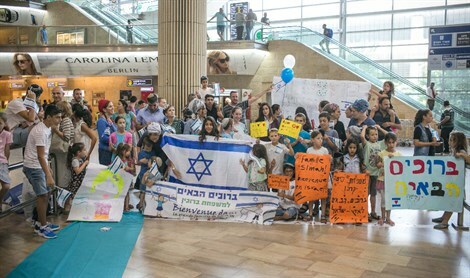 Did religious Jewish leader discourage Aliyah? The problem of resistance and denial resulting from trauma over the centuries puts Aliyah in grave danger. Dr. Sam Minskoff, a member of the Aliyah Team at Arutz Sheva, discusses some of the effects that trauma, resulting from Jew hatred (anti-Semitism), can have on the Jew’s perception of the prophesies and Aliyah.